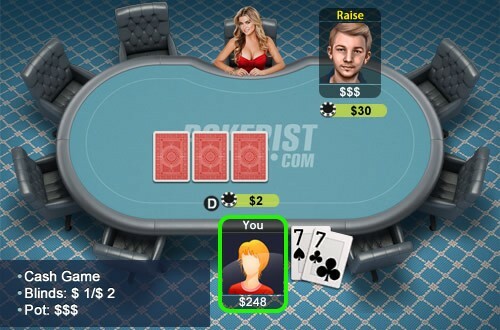 You are playing a $1/$2 cash game. Your stack is $250. A player that acts before you raises to $30. You are holding pocket sevens. What should you do?